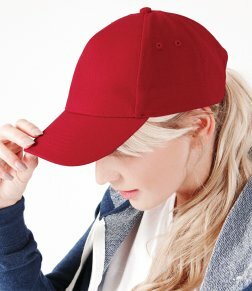 Midway is able to offer a selection of headwear, perfect for corporate workwear, promotional leisurewear or team sportswear. 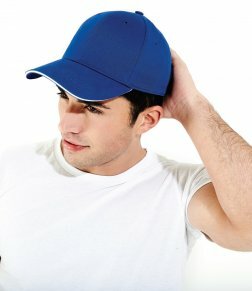 Ideally suited for embroidery, we offer a great choice of caps and knitted beanie hats in a wide range of colours. 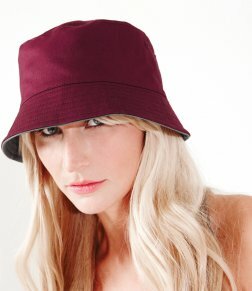 Available in adult and children’s sizes alike, we have plenty of headwear to suit your requirements. We offer nationwide delivery and promise a quick turnaround, exceptionally high quality products and a superior service. 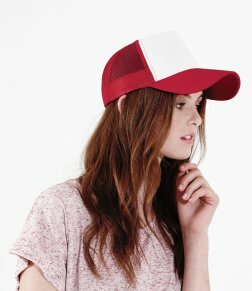 Simply give the friendly, highly experienced team at Midway Clothing a call today for more information!